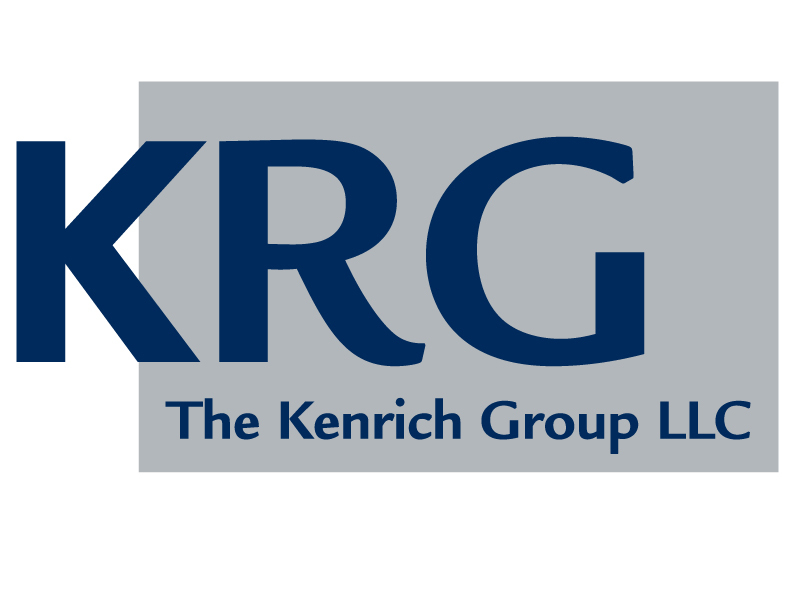 Kent Law Group is looking for a legal secretary to work 3 days per week from 8:30 am to 5:00 pm. This is a small firm with a collegial atmosphere, where life-work balance really means something and isn't just a slogan. We have three attorneys and several staff members, some of whom job share. Firm focuses on health law and as counsel to health care providers. Great location at 3rd St. and Camelback in Phoenix. Applicants must have a minimum of 2 years' experience with strong legal secretarial skills. Preferred applicants will have background with document management systems such as NetDocuments or FileSite, timekeeping programs such as Clio, great Word skills, and the ability to file electronically in federal and state courts. The salary is depending on experience, but the range starts at $18.00 per hour, with some benefits (sick and holiday pay). If you are interested, please send cover letter, resume, and minimum 2 references from previous employers (address, phone and emails) to: Brenna Gingrich, Esq. at BGingrich@klgaz.com. Please reference Scottsdale Bar Association ad. No phone calls, please.